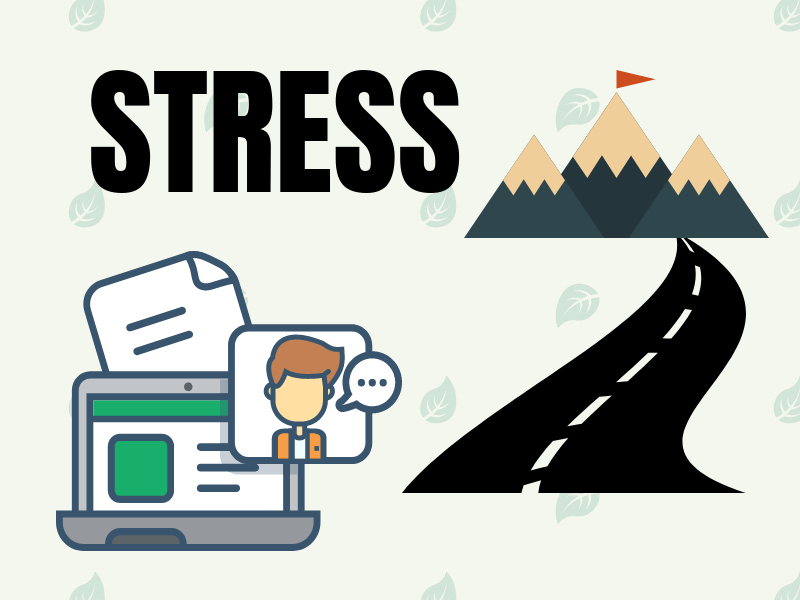 Healthy stress is good for us – it pushes us further in whatever we are working on. But excessive stress is not healthy at all. Yet in time of excessive stress, how should we deal with it in the best possible way? Many experts have written about stress management. From focusing on better time management to meditation or relaxation, there are many great ways to deal with stress. But what if you feel like you already doing all of it – taking time for yourself, focusing on mini steps and asking for help. Yet you still feel overwhelmed, you still feel stressed, you still feel you can’t see the light at the end of the tunnel. That’s when you have to reconnect with your purpose, your vision, your goal. Is what you are working on important? Does your daily hustle and bustle matter? Do you already have a meaningful reason for the stress that you are experiencing? Perhaps your stellar performance for your project is instrumental for your career growth. Or your chaotic schedule is to help build a bright future for your children. Or pursuing a university degree with a full time job is for personal growth and better opportunities. These are all important and meaningful reasons. If you can define your purpose, your vision and your goal for your current level of stress, then it will fuel you with the energy needed to deal with your stress. But if you have a difficult time to defining your purpose, that’s when you should reflect on why you are stressed and reassess if you need to prioritize what’s important and change the direction in your life journey. Stress will always be there whatever we do. Learn to handle it in a healthy way is important. But ultimately, learn to recognize if the stress is a mean to help you achieve your goal, realize your vision and reaffirm your purpose. If you can make this connection, then the perception of stress will transform into a passion to continue your pursuit in life.